My heart is heavy this morning for my hometown of Lafayette, Louisiana. By now, you’ve heard of the tragedy that happened last night where a man started shooting in a theatre. Sadly 2 people were killed and 10 others injured. I was going to post something Bible based today but I have to hit pause for a moment. I was born and raised in Lafayette and have driven past the location of that theater several times. When I heard the news, the first thing I did was called one of my best friends who works right by the theater. He told me he drove past it just minutes after the shooting and saw people running all over the place. It hit home, my home town a victim of violence and tragedy. Last week we heard about the shooting in Chattanooga, Tennessee but were you really bothered? I wasn’t. I moved past it quickly, checked out some photos on foxnews.com and moved on in my life. Hey, as long as it’s not in Louisville, Ky then I’m safe. Be honest, so did you unless you lived close to Chattanooga. Why do we do this? I call it the tornado effect. We all remember the small town in Illinois a few years ago that was picked up and moved 10 miles down the road as it were. Again, we all jumped on our favorite news venue and were amazed at mother nature. But were we really sad? Maybe for a day or two but then our life moved forward. Unless it’s your hometown or your family is torn apart, it doesn’t really move us anymore. I mean, we see so much destruction and violence these days due to the global spread of news that we are desensitized. 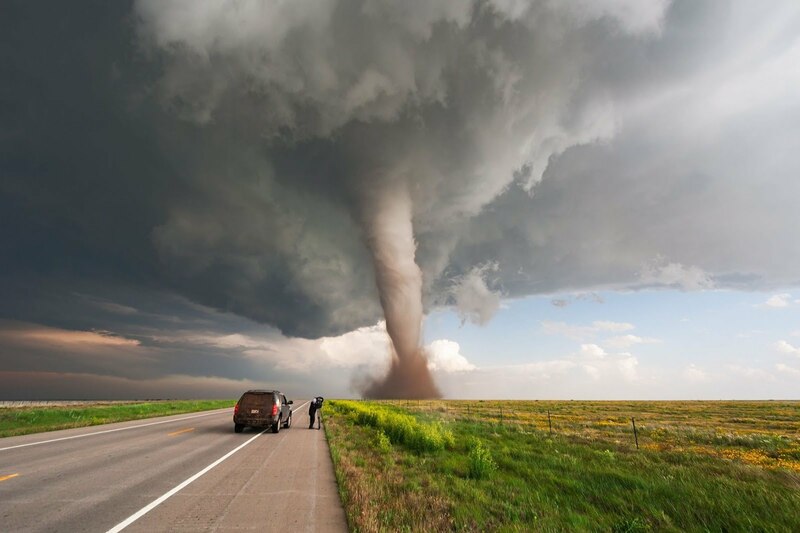 Sadly, the tornado effect lives just beyond mother nature and public violence. Things happen in our schools, our churches, our social clubs , our workplaces that unless it touches our life, we move forward. Why? I’m no psychology wiz, I’m not that smart. But I have an idea and maybe I’m wrong about it. It’s easier to deal with if we ignore it. We in a sense go into denial about things and and keep everything together in our social settings because we don’t want to ruin what feels safe to us. We want to keep going back to the same theater we’ve gone to for years. I get it, we’ve all done it in one way or another. The sad part is when tragedy happens it’s easier for some to say things have been exaggerated or elongated. Sure facts are misplaced but it doesn’t diminish what really has happened. So today, my heart is heavy, my hometown touched by violence. I will never be able to react the same when these unfortunate things happen in the future. I’ve learned. I’m manning up and will continue to grow as a person.